Sales of used cars dropped in the months from July to September, but figures showed an increase in demand for both electric and diesel cars. Some 2.1 million sales of used cars took place in the third quarter (Q3) of 2017 – a drop of 2.1% – but the stats for the year so far show an overall growth of 0.1%, to 6.3 million vehicles. 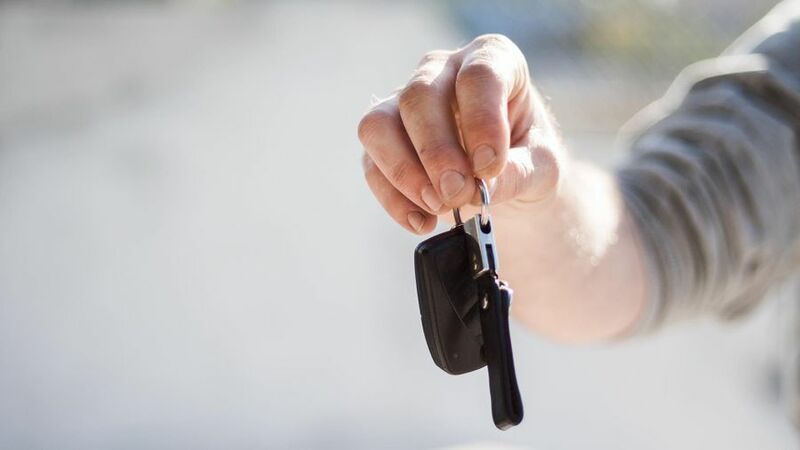 The stats, from the Society of Motor Manufacturers and Traders (SMMT) and the DVLA, show a big increase in demand for electric cars, with a 66.4% rise compared to the period from April to June. Demand for alternatively fuelled vehicles – which include electric and hybrids – was up by 17% as more such cars became available second-hand. However, these types of car still represent a small proportion of overall sales. Petrol sales dropped 6.5%, but diesel demand rose by 4.2%. Hatchbacks continue to be Britain’s most popular type of car, making up most of the top ten best-selling models during Q3. Top was the Ford Fiesta hatchback with almost 98,000 sales, while the larger Focus was second, selling just over 88,000. It was followed by Vauxhall’s Corsa and Astra, and the Volkswagen Golf. The BMW 3 Series is the first non-hatchback to feature, in sixth place, with sales of 52,586. The most used car sales took place in the South East, with more than 311,000 vehicles sold. After that was the North West with 220,097, and the West Midlands third with 207,186. Colour-wise, silver is the most popular colour for a used car at the moment, just ahead of black, with blue in third place.